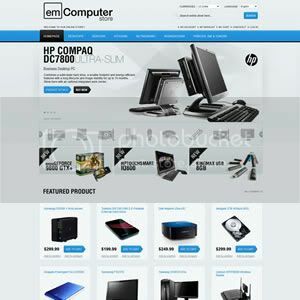 This Magento theme for a Computer store is designed clean and high-tech. 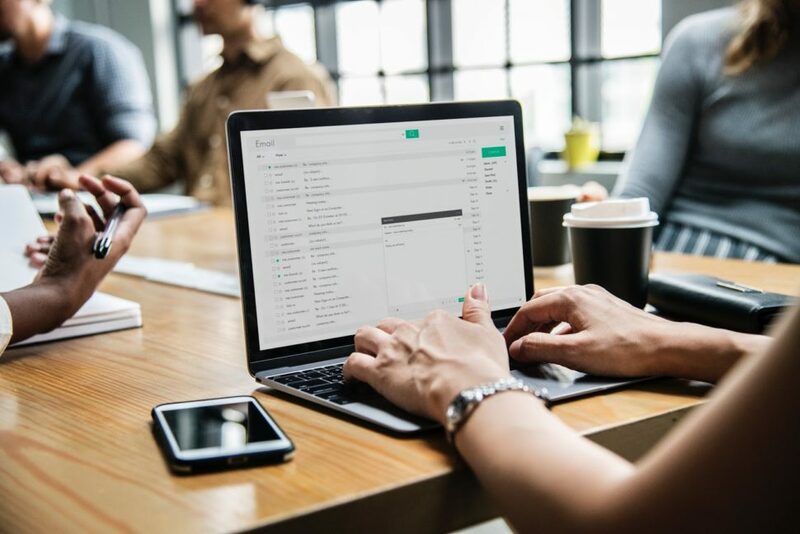 It shows off computer products cleanly, well designed, it attracts customers with the most powerful and unique product display. 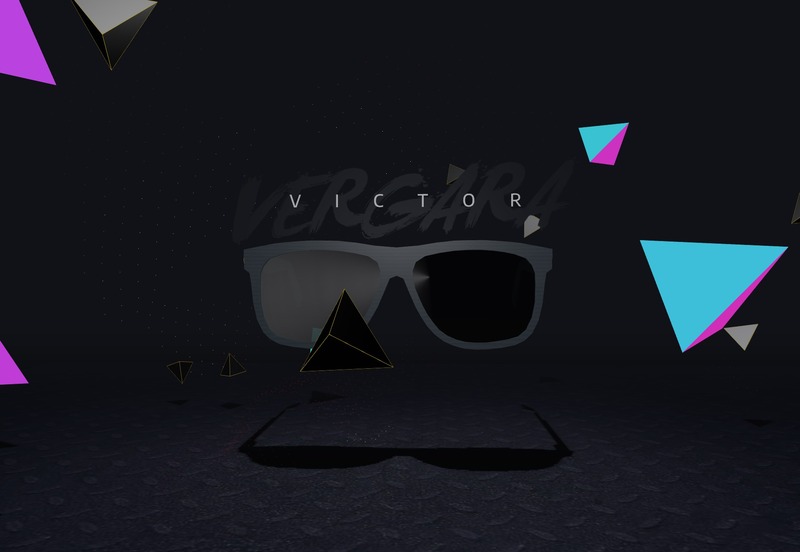 The slideshow is amazing! 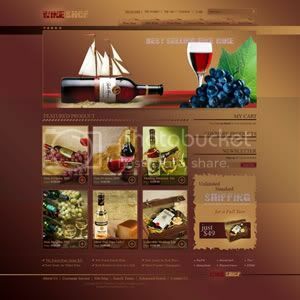 With a charming wine color design, this Wine store Magento template reveals the passion and luxurious nature of wine. 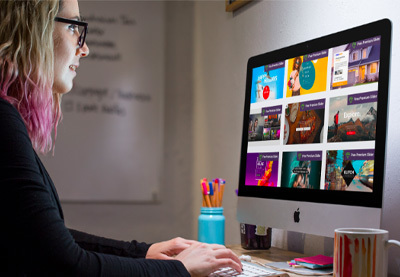 This theme is an excellent choice for a wine store website. 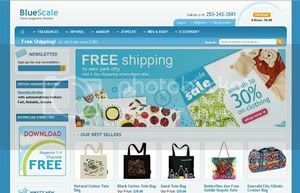 Cogzidel template takes pride to offer a free magento template.This will greatly work for electronic store but it’s more customizable so you can use this template for any kind of business. 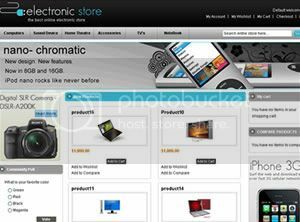 This wonderful free Magento theme gives you a chance to make your e-commerce store a glamorous one. Very customizable and easy to set up. Not only is this design attractive but it’s also free to download and use! 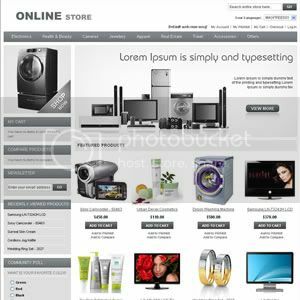 New free professional Magento theme with 10 colors included. 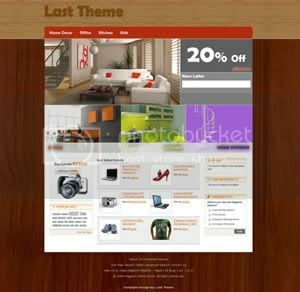 Free Magento Template MAGFREE001 is designed to use as sample template for our magento templates. It is a very interesting topic that you’ve written here. The truth is that I’m really related to this, and I think this is a good opportunity to learn more about it. 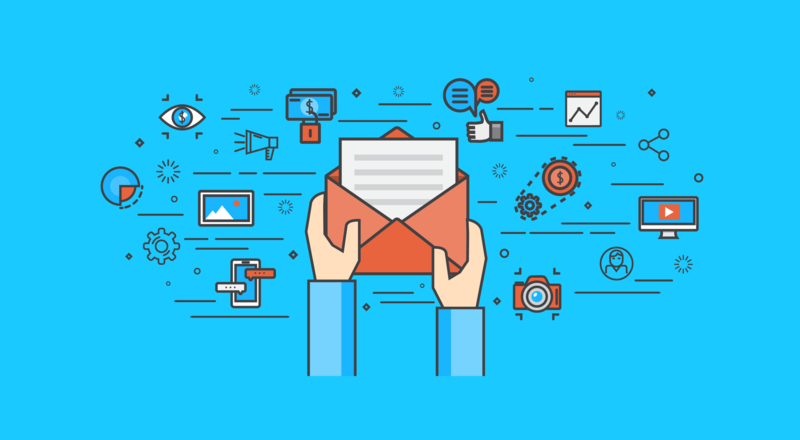 Thank you for such a wonderful post.